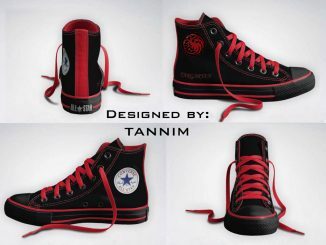 You don’t have to be a hipster to appreciate these Converse Chuck Taylor Hi Top Dr. Seuss Cat In The Hat Shoes. 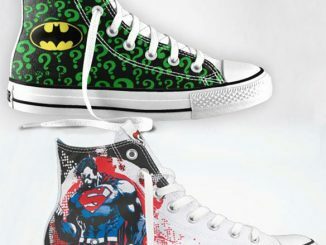 If you enjoyed those Dr. Seuss Wall Decals, you’re bound to find these geek chic kicks irresistible. 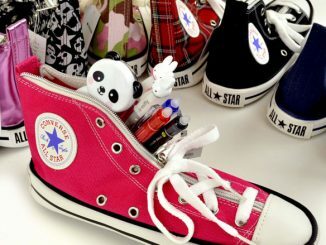 If you normally just wear jeans and a t-shirt, the Cat in The Hat Converse All Star Hi Tops can make your fashion more interesting without any effort. 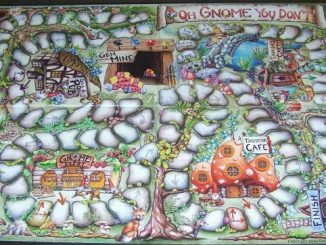 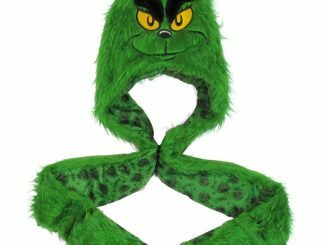 Theodor Geisel (aka Dr Seuss) wrote the bestselling children’s book The Cat in the Hat way back in 1957, yet it remains popular to this day. 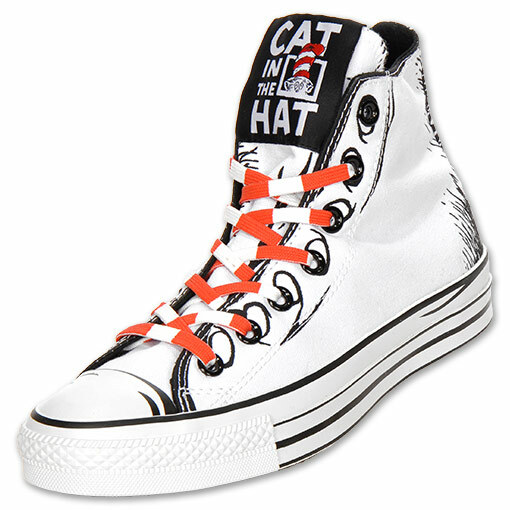 That makes products like this Cat in the Hat shoes simultaneously retro, yet recognizable by all. 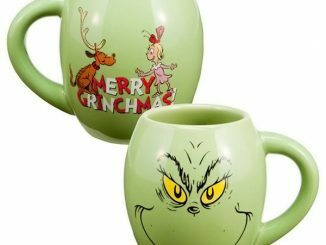 With the Cat in the Hat’s mischievous smile, you’ll have fun for miles and miles. 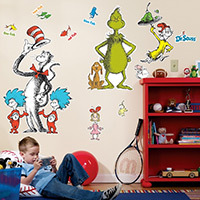 Canvas upper features Cat in the Hat on classic orange and black background. 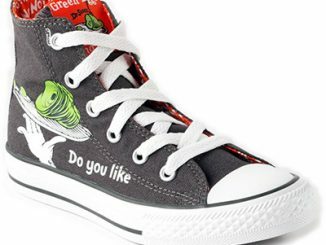 The top pair of Converse Chuck Taylor Hi Top Dr. Seuss Shoes was from FinishLine.com, but they are out of stock. 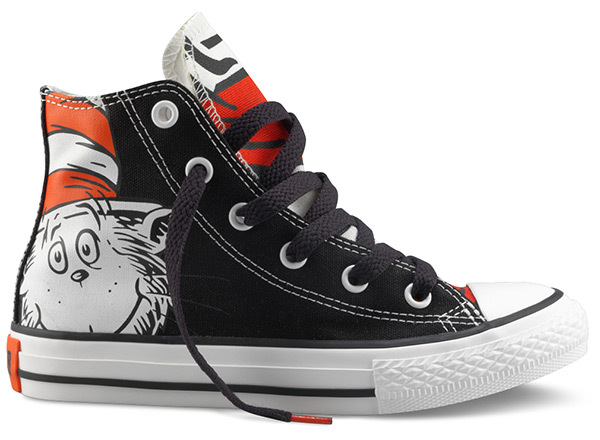 The Cat and the Hat Shoes pictured on bottom are available for $29.99 at Converse.com. Unfortunately, they only have limited availability of kids sizes. 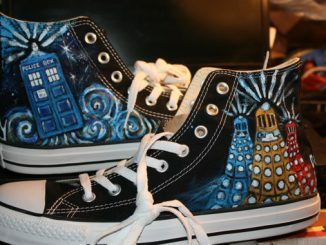 Since they’re hard to find, you can try eBay and Amazon.com to find these Converse All Stars. 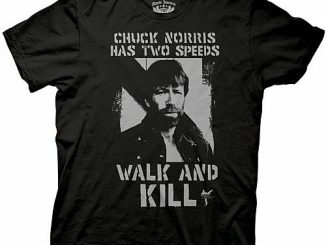 This line has been out for a while. 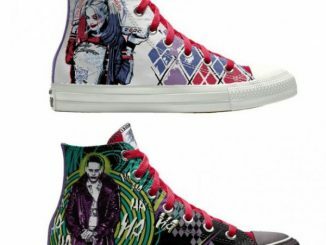 Converse has styles for adults, too.